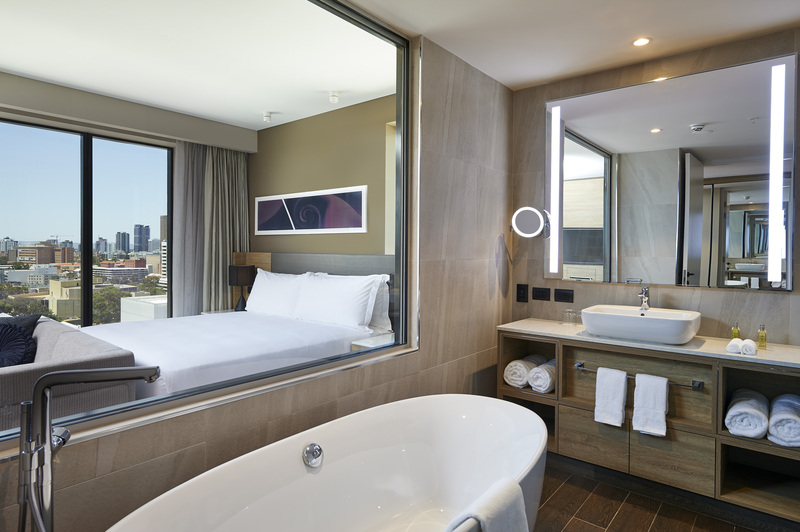 The opening marks DoubleTree's first foray into Western Australia and first new-build hotel in the country. 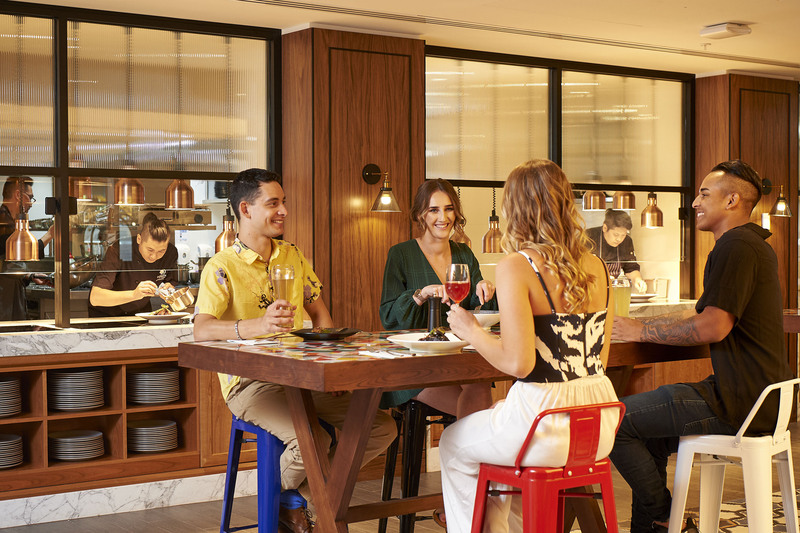 DoubleTree by Hilton Perth Northbridge has opened to guests, marking the brand’s first Western Australian property and the first new-build DoubleTree property to open in Australia. 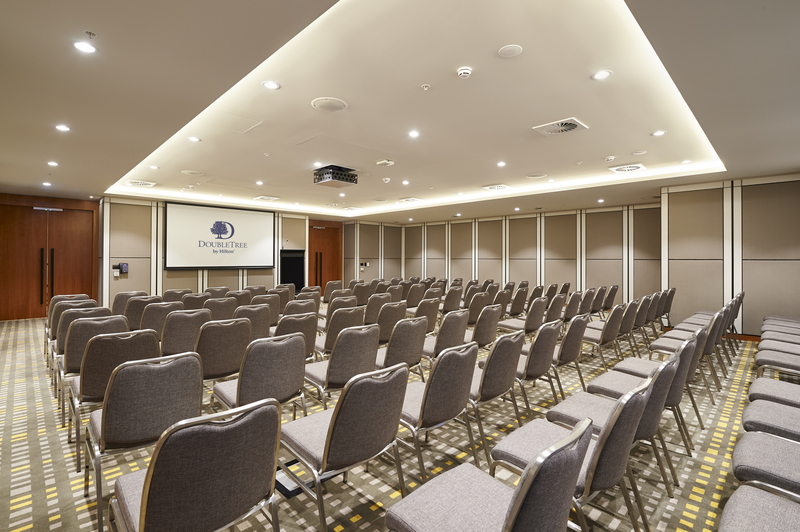 Located a 10 minute walk away from Perth’s CBD, the hotel features 206 rooms, an all-day-dining venue and a meeting space. 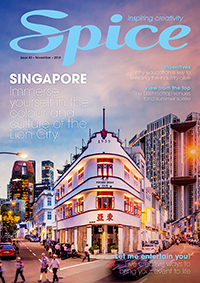 “Northbridge has emerged to be the entertainment and cultural hub of Perth and DoubleTree by Hilton Perth Northbridge is located at the heart of it all,” said Heidi Kunkel, vice president, operations at Hilton Australasia. The property’s 206 rooms feature a contemporary design and are fitted with Digital Keys allowing Hilton Honors guests to use their smartphone as their room key. On arrival, guests will receive the signature warm DoubleTree Cookie at check-in, a hallmark of the brand’s service. 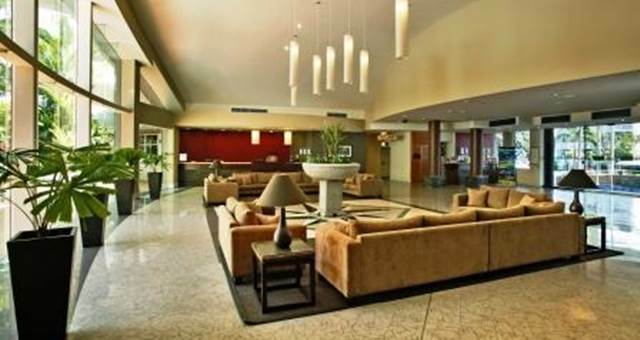 Other facilities include an outdoor pool and bar, an executive lounge and a versatile meeting space with capacity for up to 160 guests. 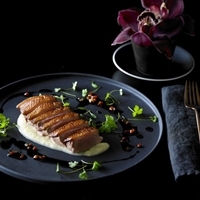 All-day-dining venue James St Bar + Kitchen offers a relaxed dining experience with a focus on Western Australian produce.